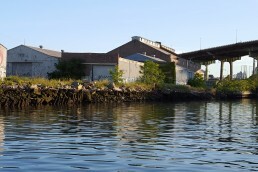 In 2016, the NYC Department of City Planning (DCP) initiated a Gowanus Neighborhood Planning Study to determine strategies for the future development of the land around the Gowanus Canal. This study is building on community priorities identified in the Bridging Gowanus process, including supporting a mix of uses, affordable housing, investment in the public realm, sustainability, resiliency, arts, and culture. DCP will be holding a Public Scoping Meeting at M.S. 51, 350 Fifth Avenue, Brooklyn, 11215 to present and receive public comments on the Draft Scope of Work, which lays out proposed methodologies and assumptions for the rezoning’s environmental analysis. This is a critical point of the process to ensure that the City accurately measures environmental impacts of rezoning and plans for needed infrastructure. Testify at the hearing, or follow up with written comments through May 27. Watch this space for GCC’s testimony. The Dept. 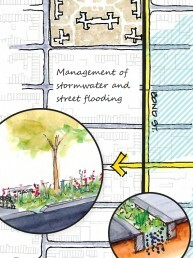 of City Planning’s newly released Draft Zoning Proposal for Gowanus delivers on several key measures to create connective and activated open space that Gowanus Canal Conservancy has been advocating for through our Gowanus Lowlands Master Plan. Missing, however, are several of the community’s shared priorities that have crystallized over years of discussion in preparation for this moment: investment in public housing, policy changes and investment to strengthen the Industrial Business Zone, and a commitment to building critical infrastructure to address combined sewage overflow. Gowanus Canal Conservancy applauds several elements of the proposal that align with community priorities outlined in the Gowanus Lowlands Master Plan, beginning with the Waterfront Access Plan, which will promote resilient and publicly accessible esplanades that support programming, soft edges and water access. The proposed Special Gowanus Mixed-Use District designation requiring active ground floors with a “Gowanus mix” of light industrial, arts and civic uses will help retain and support the neighborhood’s mixed-use character. An active streetscape can be better achieved with proposed reduced parking requirements. And new development will be leveraged to remediate contaminated sites adjacent to the Canal. But if the Gowanus neighborhood is ever going to shed its long history of environmental injustice, Mayor de Blasio must listen to the voices and needs of long-time residents and businesses who have been actively calling for additional measures. Critical repairs at local public housing developments must be made to ensure that new investment in the area benefit all members of the community. New residential density must be accompanied by investment in manufacturing zones to support local businesses. Finally, the City must commit to ensuring that new density does not increase raw sewage overflow into the Gowanus Canal every time it rains. Existing City obligations for infrastructure under the Superfund will not address additional sewage caused by additional density—neglecting this issue in the rezoning plan will result in a contaminated Canal. 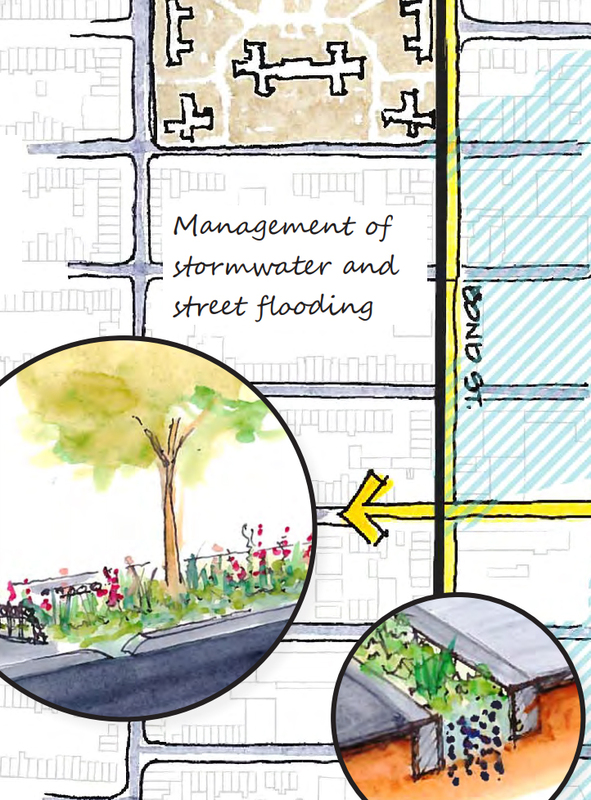 The City should address this added sewage through an integrated approach, which could include requiring in-building sewage management for new development over a certain size as well as investing in additional grey and green infrastructure throughout the neighborhood. With the right leadership from the City, the unique challenges posed by one of the most polluted waterbodies in the country can be the impetus for cultivating a groundbreaking green neighborhood. Gowanus Canal Conservancy stands with our fellow members of the Gowanus Neighborhood Coalition for Justice in demanding that City Hall ensure any land use changes achieve our shared priorities.